Email fundraising appeals are sometimes hard to get right. They are inexpensive, and easy. 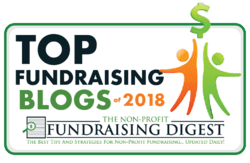 But do your donors really read your email appeals? Do they even open them up? 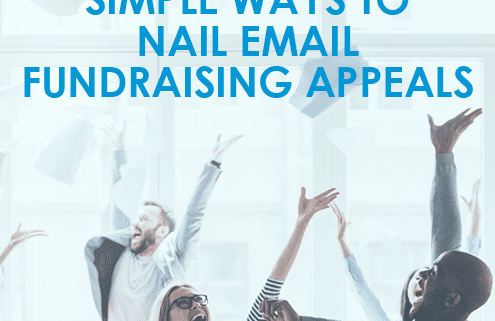 How do you create compelling email fundraising appeals that will catch your donors’ attention, and generate gifts? 21.7% of all online gifts were in December last year, according to Blackbaud . And Network for Good found that 11% of ALL online gifts came in the last three days of the year. But remember, your subject line can make or break your email. You’ve got to get your donors to actually OPEN the email — so make the subject line intriguing or interesting! There are lots of things you can say in an email appeal. But above all, describe the problems and challenges you are addressing and invite your donors to help address them. Save the success stories for the thank you! How’s that for an idea!! 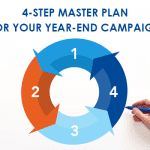 If you still want to join our EPIC Year-End Campaign series – and learn how to double your year-end results, join us . Everything is recorded for you and your team. The more words you have in the email, the weaker it is. Each additional word dilutes the power of what you already have on the page. Because lots of people don’t read emails — they are skimming with just a quick glance. So you have to compress a powerful message into a few words. 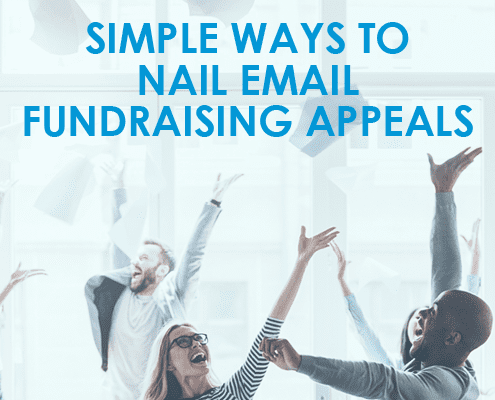 Your email fundraising appeals need to churn with emotion. Wear your heart on your sleeve. Use blistering, vivid words to describe the situation, the challenge, the problems you want the donor to help tackle. 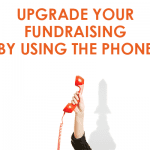 Make your call to action is easy to understand. Use an image that conveys your organization’s mission. Can you do it with just a photo? Pictures can be much stronger than words! 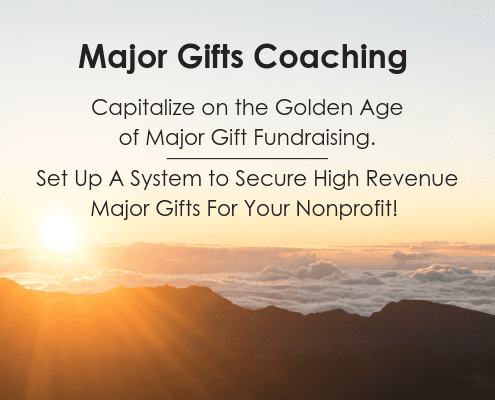 Show donors precisely how your organization helps others. Here’s a great example from UNICEF. IT’s a story about a 13-year-old girl and how the reader could help her and others like her. This is a journey for your donor, not a one-time click. The email is just the first step in your online donation process. Make sure the entire process works smoothly. Send plenty of email the week after Christmas. Mark says to send emails on the 27th, 29th, 30th, and two on the 31st. Tip #12: Send more emails! Don’t re-solicit people who’ve given in the past few weeks. Email allows you to do sophisticated segmentation with your email fundraising appeals. Send the right message to the right person, based on their past gifts or activity with you. Ah yes, that personalization stuff really works! Use the same look, theme, and ask. Then your donors are more likely to recognize your message when it shows up. Tip #17: Optimize for mobile phones! Various studies say that over 50% of all emails are opened on a mobile device. 17% of online gifts were made on a smart phone or tablet. Create a wonderful, heart-warming thank you page. It can touch a donor’s heart and make her so very happy that she made the gift. 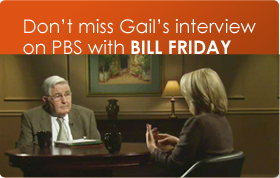 You must, must tell a donors why she needs to give NOW. Mark Rovner said that matches really do work. And if you are not using a match or challenge for your year-end appeal, you’re losing out. Because other organizations are. OK what have I forgotten? Lots of things, I’m sure.